The Louisville Education and Employment Partnership (LEEP) strives to reduce the high school dropout rate. 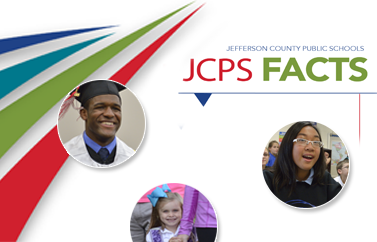 This in-school program was formed through a partnership between JCPS, Louisville Metro Government, Metro United Way, and KentuckianaWorks. LEEP career planners at 13 high schools each support about 75 students by providing college- and career-readiness training. Activities focus on four areas: academic support, development of life skills, employment readiness, and leadership/community involvement. The program also monitors student attendance, behavior, and progress in earning academic credits.